I always feel a little jipped that Etsy wasn't around when I got married. It was just starting and I had heard of it but it was nothing like the mecca of handmade goods that it is today. I would have had a field day using Etsy items in my wedding. Don't you love these soft, sweet colors??? 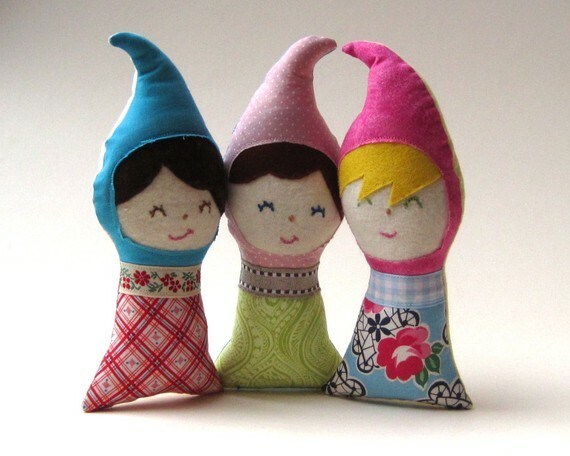 And the nesting doll concept is original and adorable. 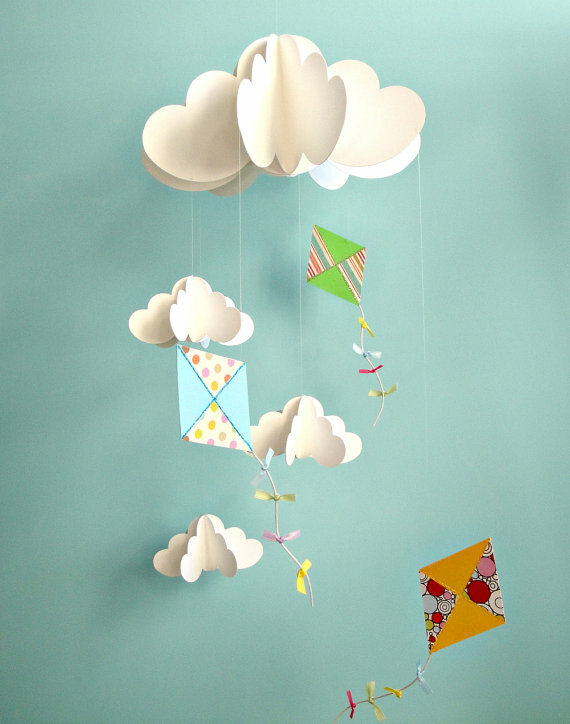 If your child's room is painted that dreamy aqua color, a mobile like this is a no-brainer. So pretty as decoration really anywhere - not just over a crib. Just stop. These are so cute. Can't you see a little chubby hand wringing these little beauties around the neck? Adorable. 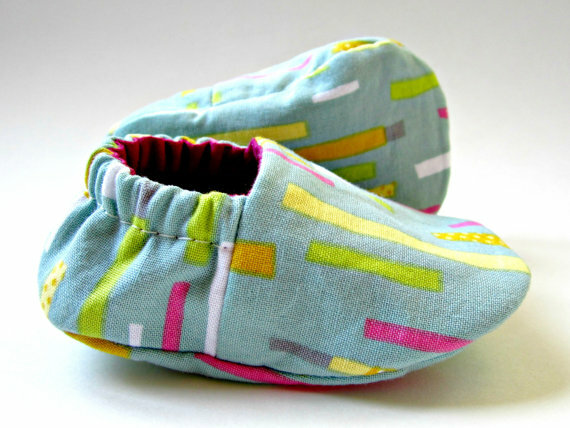 I love, love, love this seller and her totally fun baby booties. Let me tell ya, there isn't much past pink or blue in the retail stores so these booties are a great option for wearing but also for decor. I love seeing little booties perched on some books or on a shelf, so they can pull double duty. 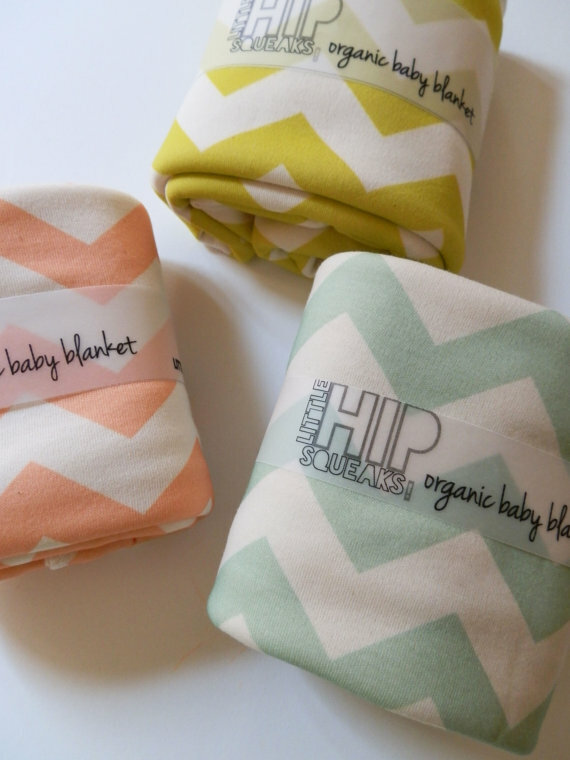 These blankets look so soft and the pastel colors keep the modern chevron feeling very sweet. And you can't argue with organic cotton - soft and safe for baby to chomp on. Lucky you. 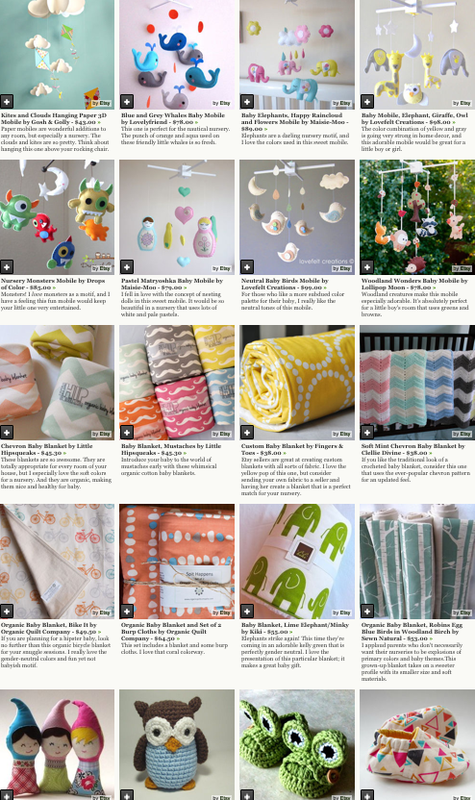 My youngest is 6 so Etsy was just being born at the time. 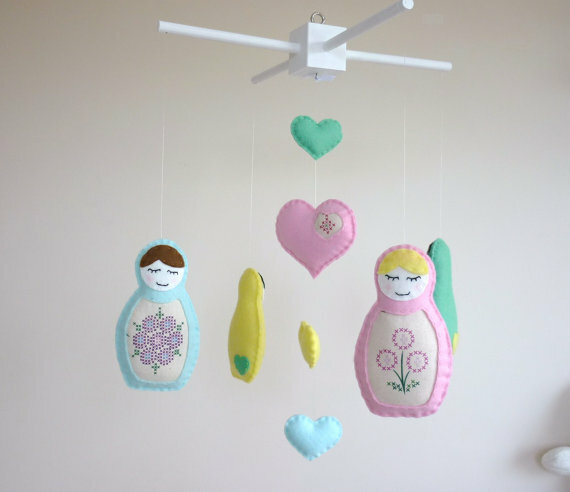 I love the idea of a handmade nursery. Big box = boring! Oh my gosh, these are too darn cute.